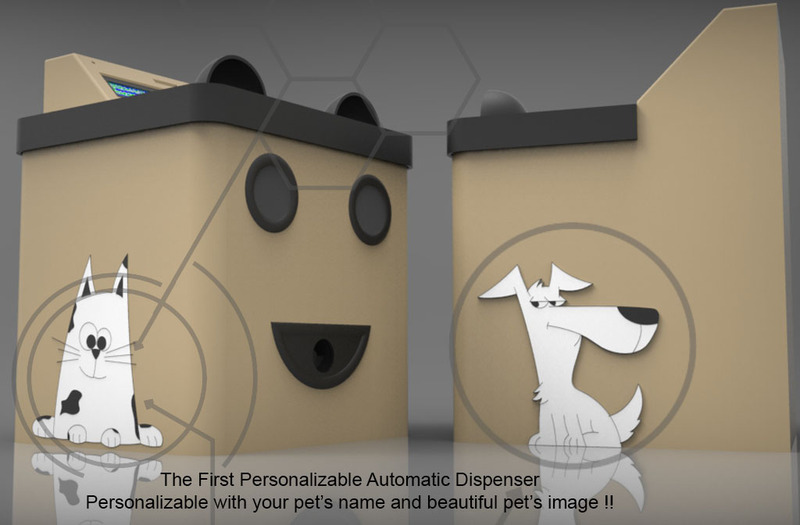 Never leave your pet alone with the Easy Pet Care automatic dispenser. Close to your pet, even when you're not. Monitors, feeding and play remotely with your pet. Never leave your pet alone with the Easy Pet Care treat dispenser. Plug in to any standard AC outlet and easily connect to your WIFI. 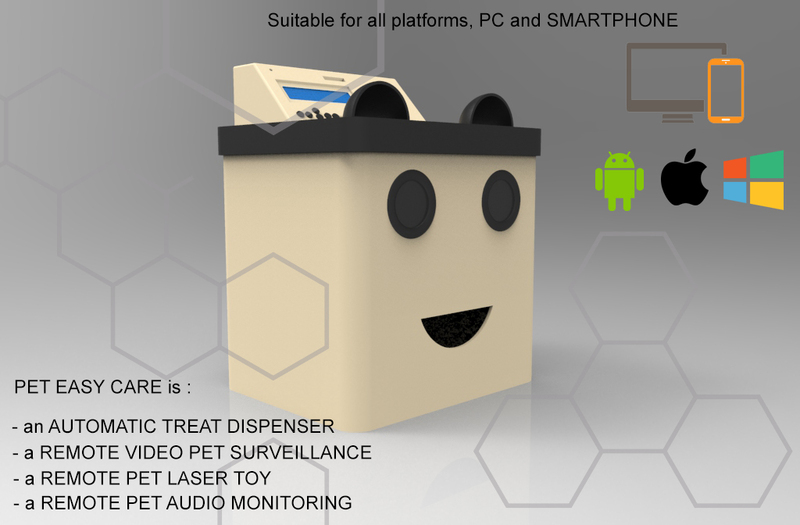 The Pet Easy Care Treat Dispenser takes care of your pets. 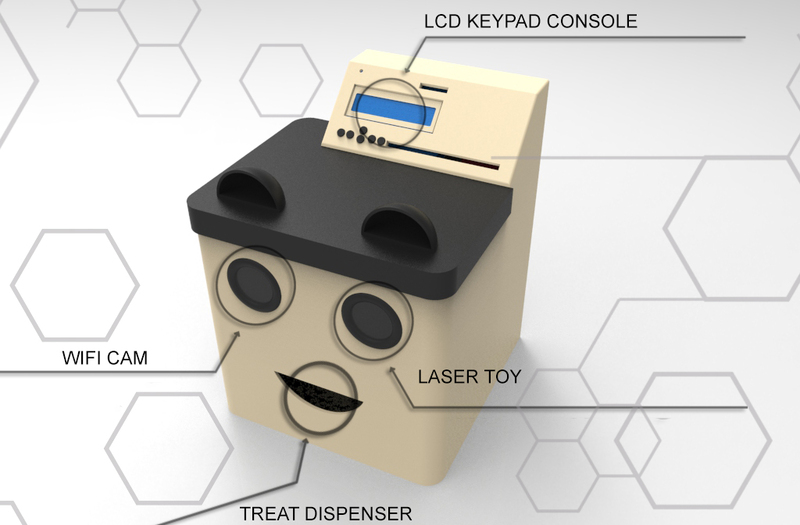 The Pet Easy Care dispenser is one of the first products that allows pet owners to watch, feed and play with their pet from their smartphone, no matter where they are. 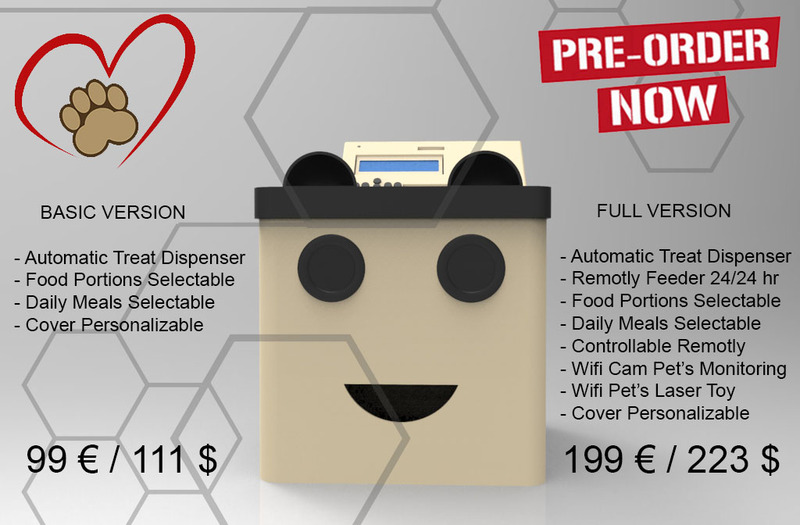 - Automatic Treat Dispenser with an easy display to set portions of food and the number of meals a day. - Remote-controlled live webcam. Connected using iOS, Android or any other web connected device. - Remote-controlled laser toy. You can play with your pet from anywhere..
- Detects and sends you notifications when your pet is near. 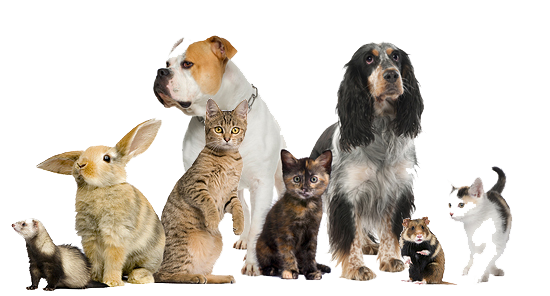 - PetLife gallery - Browse photos of your pet taken by Pet Easy Care over the years.